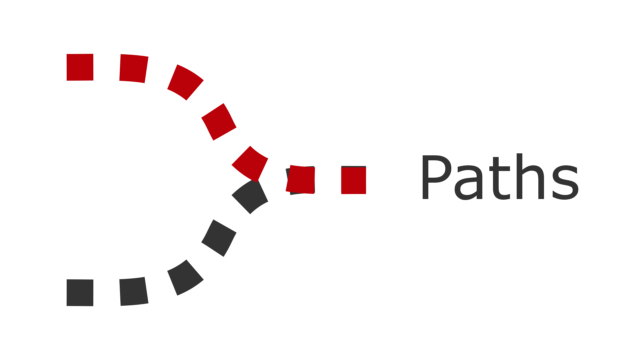 Introducing Breadcrumb NavXT Paths. This plugin adds support for “structured” path breadcrumb trails. The user path to a post with multiple terms in the same taxonomy will influence the terms displayed in the breadcrumb trail. As the the successor of Order Bender, it also features the ability to specify a preferred term when a post is a member of multiple terms within a taxonomy. 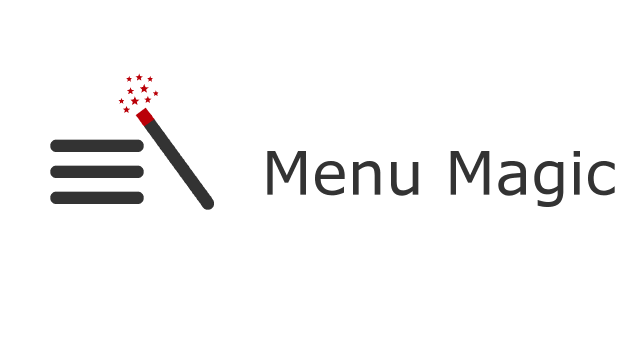 Announcing the immediate availability of Breadcrumb NavXT Menu Magic 1.1.1. This version adds compatibility with the forthcoming Breadcrumb NavXT 5.5.0. Additionally, it fixes a bug with the title finding logic that could result in the selection of an incorrect title if a filter using the_title prevented blank titles from being returned by get_the_title(). 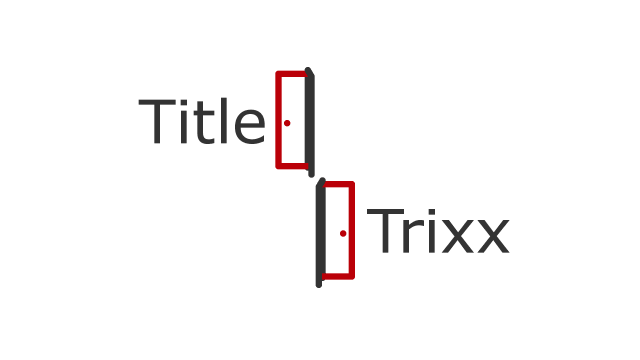 Announcing the immediate availability of Breadcrumb NavXT Title Trixx 1.2.0. This version introduces support for alternate title for terms of any taxonomy. Additionally, this version contains a couple under-the-hood code improvements centered around receiving plugin updates.